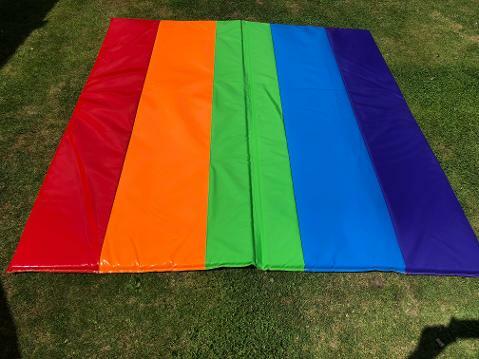 SOFT MATTING IDEAL FOR AROUND BALL PITS OR IN FRONT OF CASTLES OR ADDITIONALSOFT PLAY SETUPS! TWIN TURBO OF BUBBLES TO FILL THE ROOM, 2 LITRE OF LIQUID SUPPLIED WITH MACHINE. CHILDREN GARDEN SET, HEAVY DUTY PLASTIC IN MIXED COLOURS! MUSIC & DISCO LIGHT ALL IN ONE! PLAY MUSIC DIRECTY FROM YOUR PHONE/ IPAD & DANCE THE NIGHT AWAY! CHILLED DRINKS ALL NIGHT LONG, POSITION ON TABLE/WORKTOP AND HELP YOURSELF TO A DRINK! SHORT ON BBQ WORK SIDE SPACE? THIS WOULD COME IN HANDY FOR YOUR BURGER BUNS AND SAUCES! A SHELTER ON THE DAY AWAY FROM THE RAIN/ SUN, ALL SIDE WALLS, SECURING AND SETUP INCLUDED. LUXURY GARDEN SET, HEAVY DUTY PLASTIC IN BRILLIANT WHITE EFFECT! IN NEED OF POWER AT THE END OF YOUR GARDEN, THIS WOULD DO THE TRICK! POWERS ALMOST ANYTHING, STRONG RELIABLE GENERATOR.